Two of this year’s most in demand artists, Ty Dolla $ign and Fetty Wap, teamed up to deliver the new single “When I See You”. Straight off of Ty Dolla’s highly anticipated album comes a hard-hitting, single about an exciting romance. “I got more money than your n*gga do, girl, you ain’t worried ’bout it! We be still f*ckin’ ’round, I got a b*tch, too, you ain’t worried ’bout it,” Ty croons over the grimy, high-energy production. 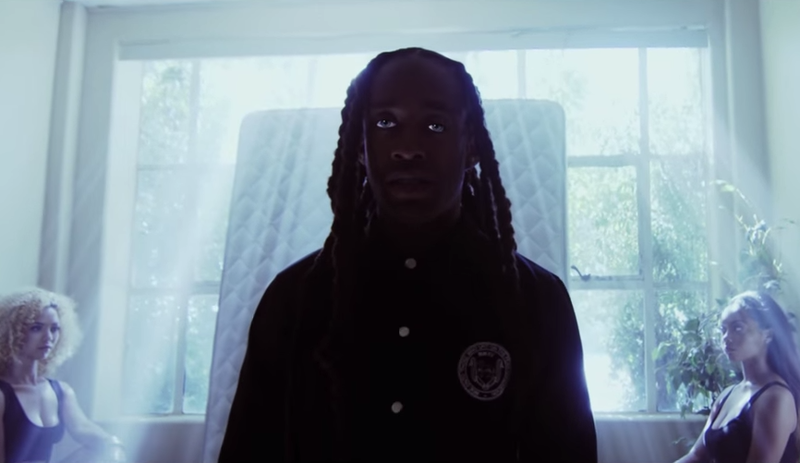 In the video, Ty and Fetty team up to deliver some creep visuals. Last month, Ty announced the release date of his debut Free TC on November 13th. The album features big names such as Wiz Khalifa, Rihanna, Kanye West, R. Kelly and many others! Check out Ty Dolla $ign’s “When I See You” featuring Fetty Wap below!